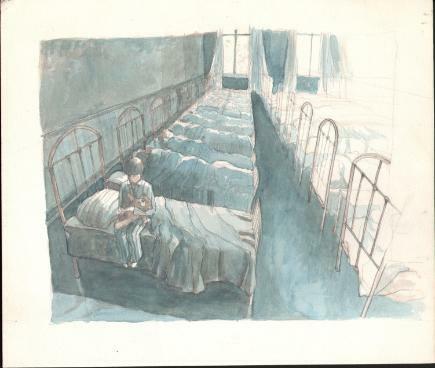 This illustration of a young boy in a dormitory is from a story I am currently working on. I used pencil and watercolour on art board and the image size is approximately 8" x 10" (20 x 25cm). 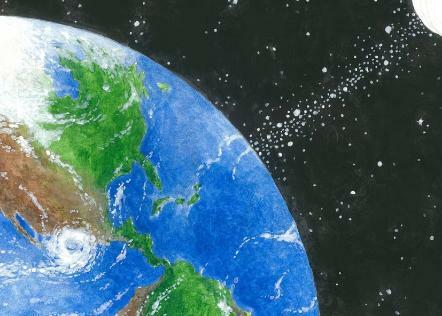 This illustration of planet earth is also from a story I am currently working on. I used pencil and watercolour on paper and the image size is approximately 8" x 10" (20 x 25cm). 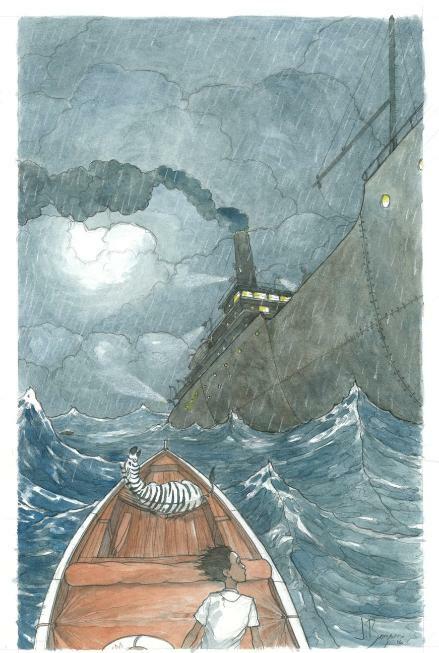 This illustration is based on the novel Life of Pi by Jan Martel. It was done using watercolour on art board.